We have family fun at its best! At Venture Out! Resorts, we want to bring excitement, fun, and relaxation to everyone we encounter. We know and love what the great outdoors has to offer and we are determined to help you enjoy it too. Through beautiful resorts, a variety of amenities, and more activities than you can imagine, we proudly and excitedly offer to you the opportunity to join us and venture out! We look forward to being part of the great memories your family shares now and in generations to come. Located between two lakes this resort makes this a great place to vacation. You can enjoy the pool or paddleboat on the lake, or try out our NEW Putt-Putt Golf Course, we have activities for everyone to enjoy! 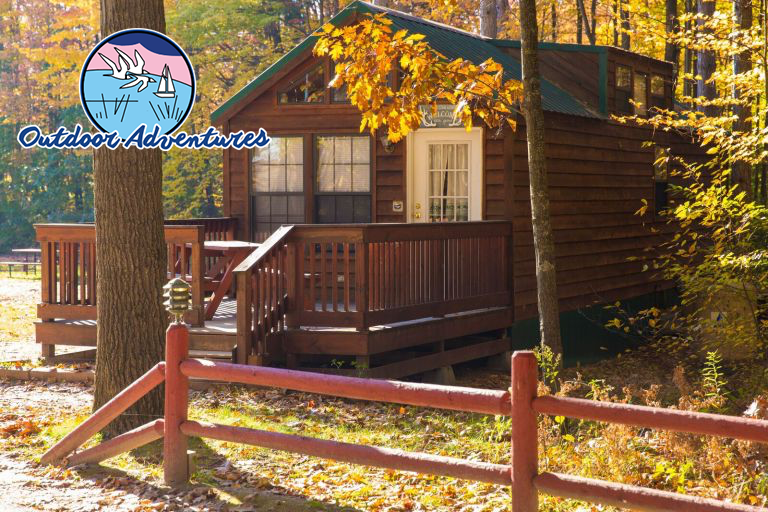 You can camp in an RV, tent or stay in one of our cabins, Arrowhead Lakes Resorts is a great place to enjoy your friends and family. 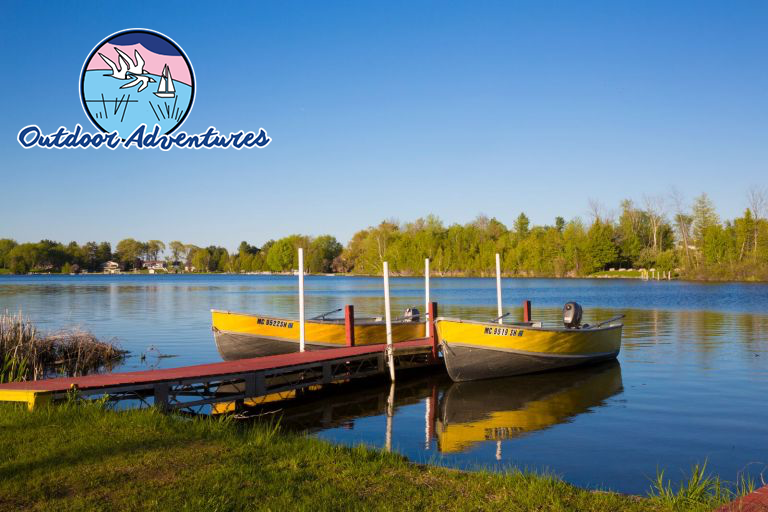 Located on the Rifle River in the Saginaw lowlands of eastern Michigan, this resort provides you with an opportunity for fishing, canoeing, and hiking. Whether you are camping or renting a cabin you can relax outdoors in the heated pool or hot tub after a busy day of fun. Come and experience this full service resort that offers many conveniences for the entire family while maintaining its rustic appeal. 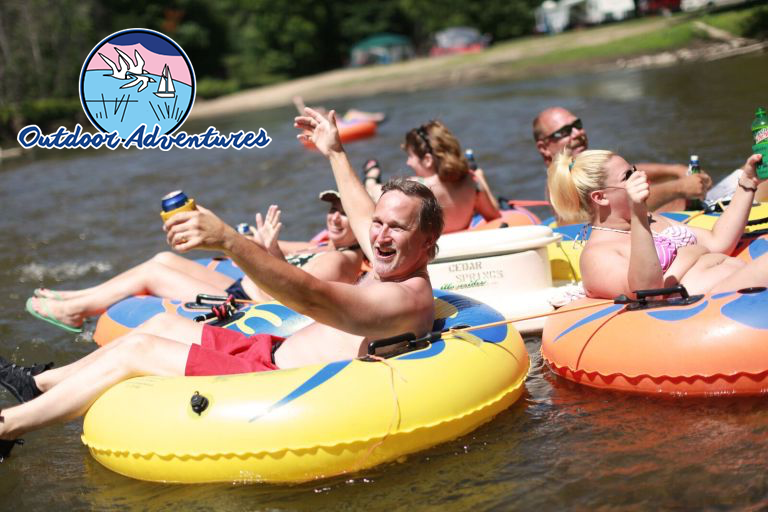 Whether you are camping or staying in one of our rental cabins, Grand Haven Resort offers you a fun-filled vacation. 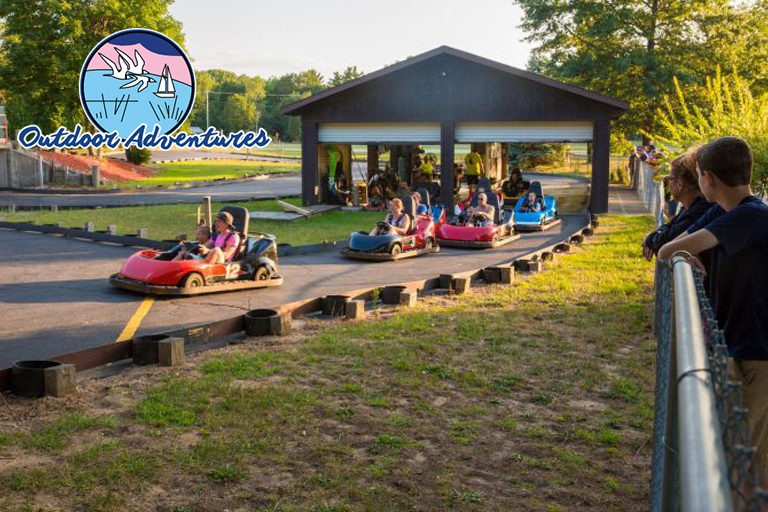 We have some of the best amenities that includes Putt-Putt Golf, Go Karts, and plenty of biking trails for your family to enjoy. Not far, is Lake Michigan and downtown Grand Haven, “Coat Guard City USA,” home to the annual Coast Guard Festival. 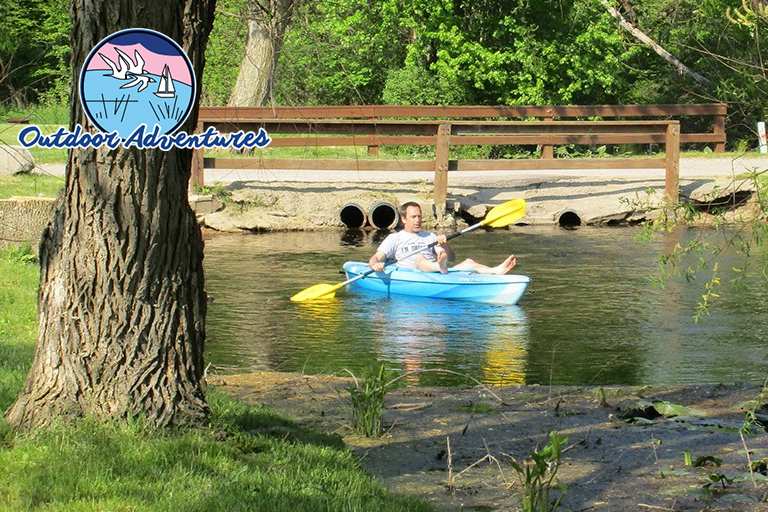 We offer camping and cabins in a beautiful natural setting of nature trails and a spring fed lake. 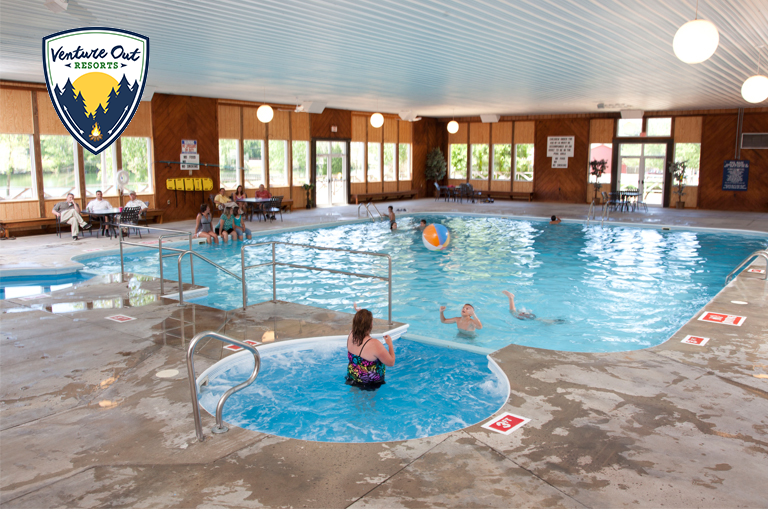 Open all year, you can enjoy the beach area, relax while you float down the lazy river and in the winter go ice skating, hiking, and join in the year round activities at the Clubhouse and Game Room. There is fun and relaxation for the whole family. 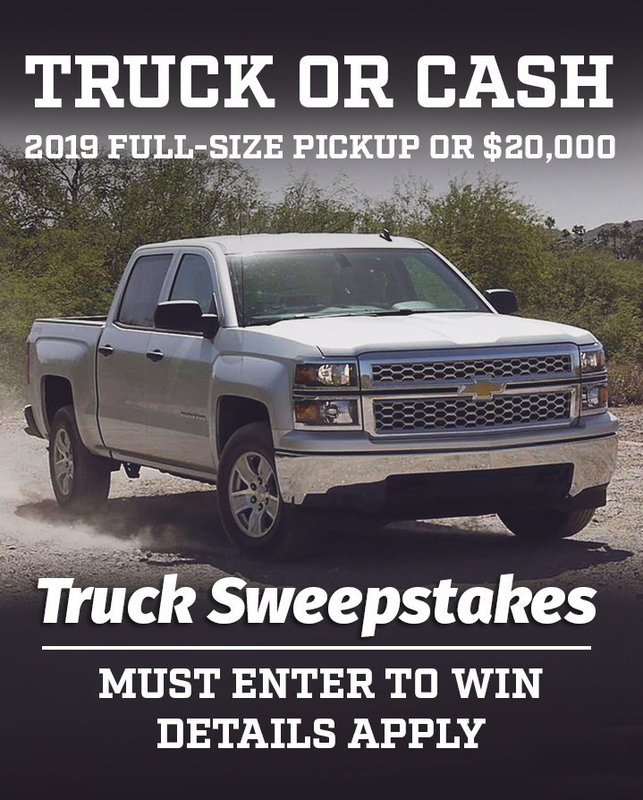 Located about 130 miles north of Detroit, Saginaw Bay Resort and Campground features spacious shaded campsites, rental cabins and nature trails and is close to some of the best fishing and hunting in Northern Michigan. 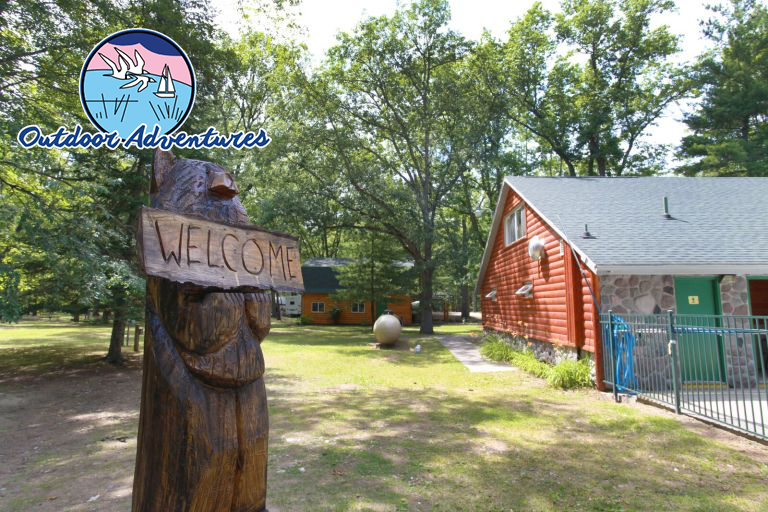 Offering a pleasant family atmosphere we are open year round and have planned activities for all ages. While staying with us you are just a short drive from the beaches, marinas, and area golf courses. Home to Central Michigan University and Soaring Eagle Casino Entertainment Complex, Mt. 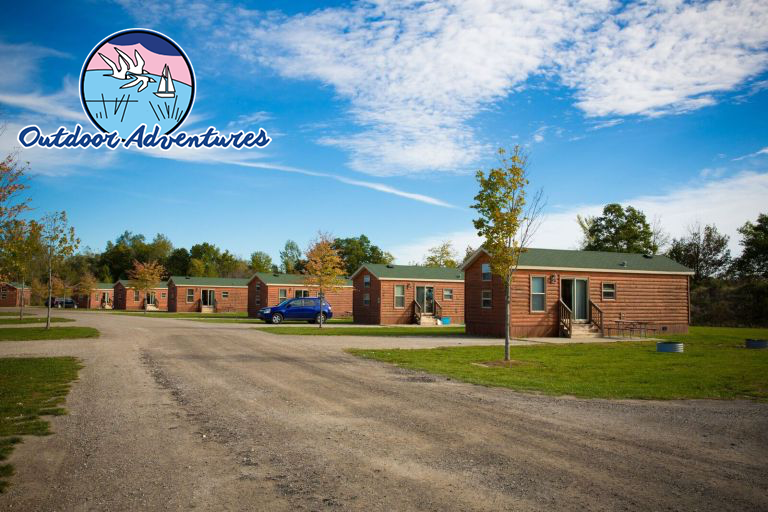 Pleasant Resort and Campground is a charming place to stay. You can enjoy the resort or venture out into the community, where activities for you and your family await. You can play one of the champion golf courses or attend an event at CMU, here is where you will want to be! 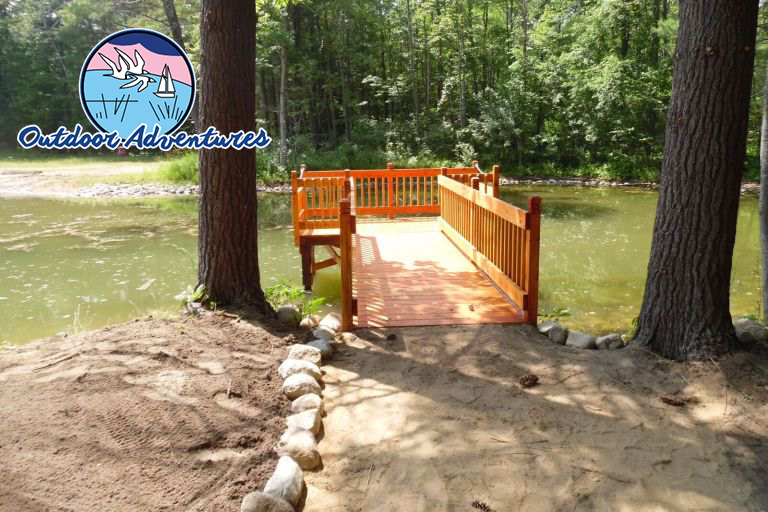 A quiet atmosphere, located on Lake George will give you an outdoor camping experience you will enjoy. The back-to-nature feeling that you get when you visit just enhances your outdoor camping adventure. Close to historic city of West Branch you can enjoy shopping, antiquing, arts & crafts, festivals, and two 18 – hole golf courses. Wilderness RV Resort and Campground has plenty of wildlife to enjoy. This is a popular resort and cabin destination for sportsmen and nature lovers. Birders will experience a variety of birds, including the Bald Eagle. There is abundant fishing and hunting and nearby attractions to keep you and your family busy. Our fun-filled staff has planned activities and events for the entire family to enjoy. We are close to miles of hiking trails. Local wineries offer tastings, and local festivals celebrate music, food and culture, Kalamazoo Resort offers a variety of services and amenities. You and your family can try your luck at fishing in our pond; enjoy biking and hiking, area wildlife and much more. We know you will enjoy your time with us at Kalamazoo Resort. 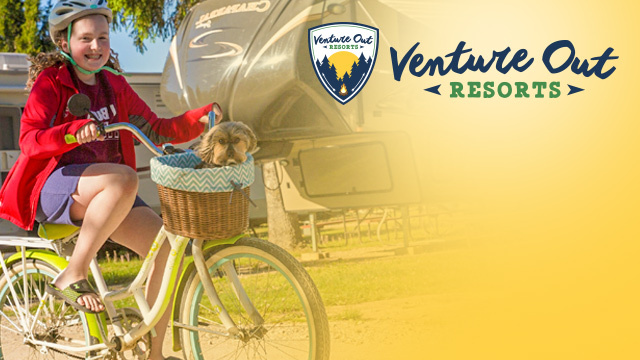 Venture Out Resorts and Outdoor Adventures have a sister park agreement. This agreement allows members from each resort system to use the other’s resorts as home parks, meaning that they camp for free and pay member rates on cabins. We are thrilled with the improvements you’ve made and can’t wait to see what else is coming. I have great memories from my visits here and am looking forward to building more with my kids! It’s nice to be able to come here to unwind and visit with the friends we’ve made while camping over the years. 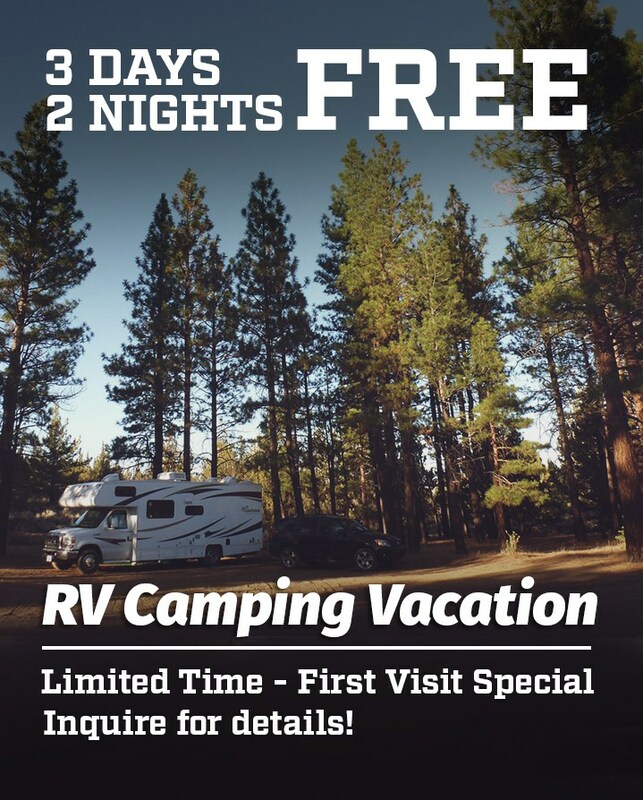 Sign up for 3 days and 2 nights free camping.